BCRL ditch mower Light duty ditch mower for small tractor with 15HP to 40HP with CAT I, 3-point hitch. 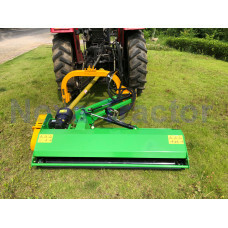 BCRM middle mower Ditch mower for small and middle tractors with 30HP to 60HP with Cat I/II, 3-point hitch. 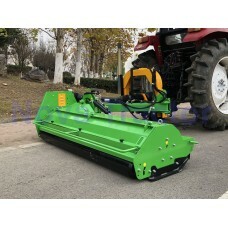 BCRI ditch mower Heavy duty ditch mower for tractors with 40HP to 90HP with CAT II, 3-point hitch. BCRM135 has been sold out!!! We have BCRM175 and BCRM155 available in stock, call us for..